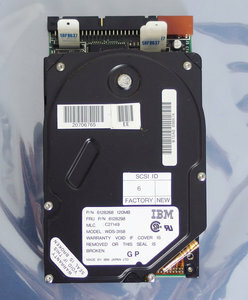 IBM WDS-3158 FRU P/N 6128298 3.5'' internal 50-pin SCSI 120 MB HDD. 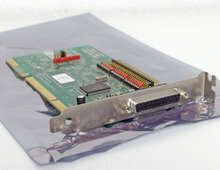 Comes from an IBM PS/2 Model 80. 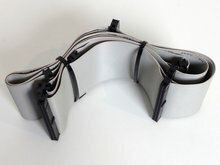 This item was last tested at 10 February 2019. - Hard disk powered up. - Hard disk did not make any unusual sounds. - Hard disk read & write fine. - Hard disk low level formatted.